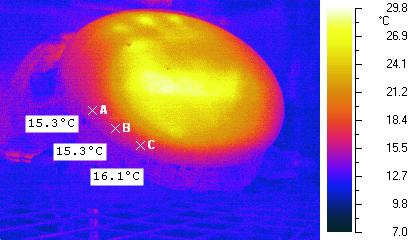 Not every problem needs a high-end 3D analysis. For many problems, it can be better to work within the design space using a 1D tool for design exploration and then advance to a 3D analysis when higher fidelity is needed. 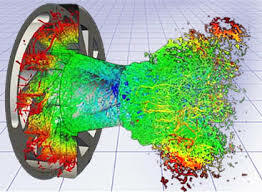 Enginsoft engineers has years of experience with Flownex® Simulation Environment and ParticleWorks® and can help you realize answers faster. 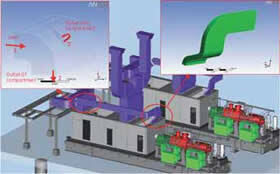 When 3D analysis is the right answer, Engisoft has the engineers with the experience. By coupling 1D and 3D codes (a multi-scale modelling approach) it is possible to simulate large and complex domains by modelling the complex parts with a 3D approach and the rest of the system with a 1D approach. The goal of this work was to improve the critical points that affect the procedure, such as modeling of complex fittings and bend interactions. 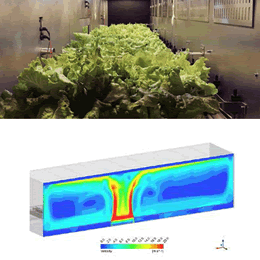 For this purpose, dedicated CFD analyses were performed. 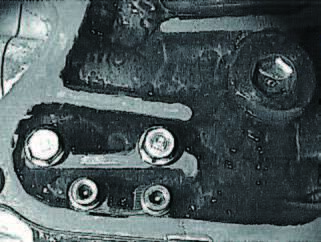 A numerical method has been implemented in order to study this problem and has been applied to real case headlamp designs providing good agreement between numerical and experimental results. This study focused on a particle method suited to the analysis of complex fluid phenomena such as free surfaces and liquid breakup and coalescence, and attempted to predict the oil separating behavior of the breather chamber with the Moving Particle Semi-implicit method. A novel technique to model the temperature of windings in oil cooled e-machines has been developed. 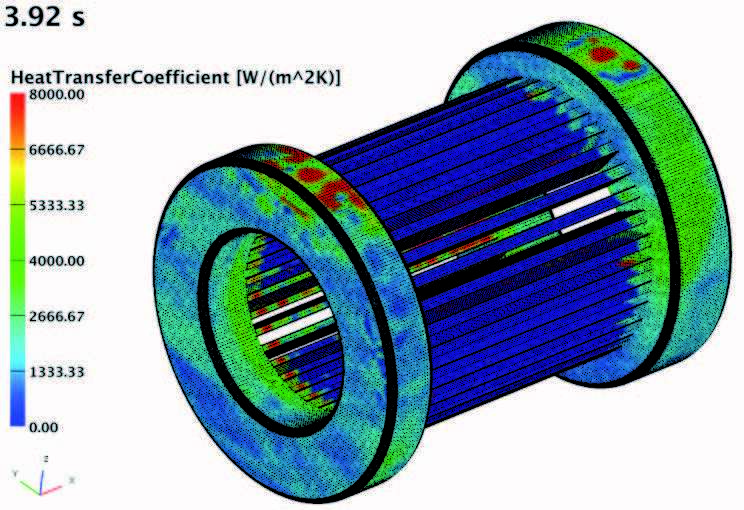 It aims to reduce the time taken to generate and solve thermal models by using a combination of particle based fluid modelling and steady state finite element (FE) thermal modelling. 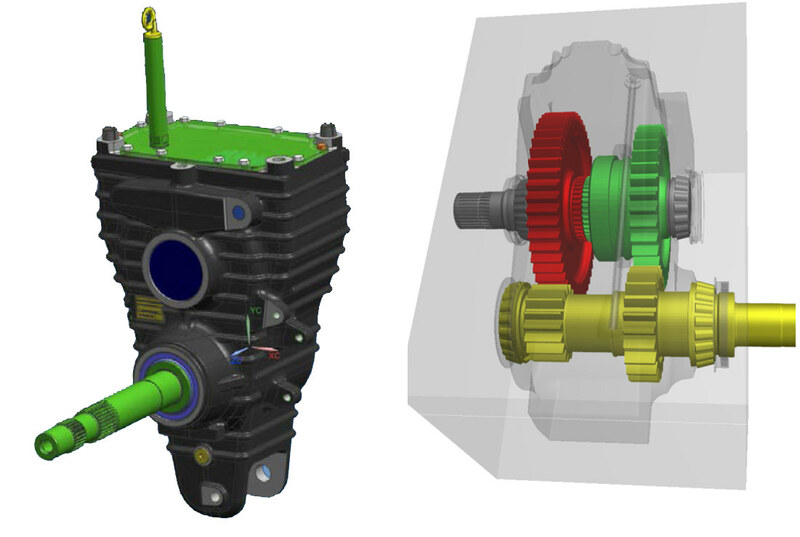 This paper shows the results of the MPS method on a two speed reduction gear box, that is part of the rotor drive transmission change for a forage harvester machine. Particleworks to predict the accumulation of oil on the surface of a rotating component within one of their axle assemblies. 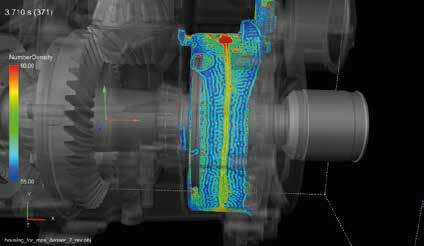 The method combines simple analytical formulas for calculating heat load of the piston, MPS-method of Particleworks software for simulating the cooling effect of oil and finite element analysis for calculating the piston temperature field. Accurately generate the grid for correct representation of the chamber volumes, and to create sufficient mesh resolution especially within the gaps and in their vicinity. A virtual system model that includes the Piping and Instrumentation Diagram or the Process Flow Diagram of the pipeline. 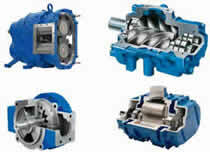 When it's time to get started, contact us. We can schedule a call with an engineer who has already solved similar problems and begin discussing how we can help you. Just fill out the form below.